Twenty-thousand stores across Spain and Italy will soon begin selling Tron (TRX) directly to customers. Shoppers will be able to buy the Bitnovo crypto card to receive TRX in an instant. The redeemable cards are available for purchase alongside the usual gift cards for iTunes, restaurants and other retail outlets. Once the card has been purchased, the cryptocurrency can be redeemed instantly online by entering a pin number and the TRX address where you would like the crypto to be sent. “The gift card format is ideal to give as a gift and to initiate your relatives or friends into the exciting world of cryptocurrency,” says Bitnovo. 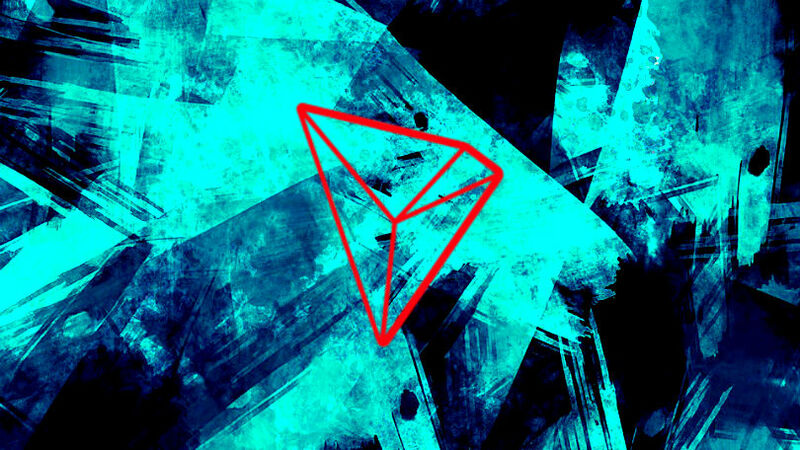 The company currently supports Bitcoin, Dash, Bitcoin Cash, Cardano, Ethereum, Ethereum Classic – and now Tron. This type of in-store crypto purchase is exactly what Ethereum creator Vitalik Buterin recently said the cryptocurrency space needs to expand in the real world.